Here’s your chance for a travel getaway on us! So many people think they can’t afford to travel and we get it, travel can be expensive. However, it doesn’t have to be. Cultured Black Pearl wants to inspire you to hit the road. 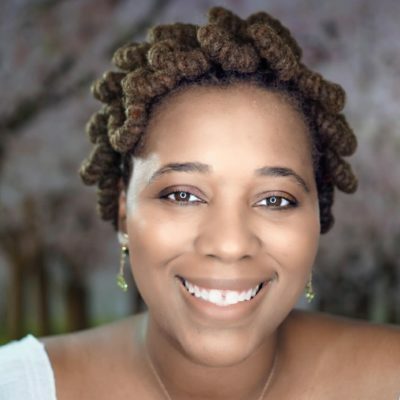 In celebration of the launch of our new travel and lifestyle blog, which features solo female travel perspectives from around the world, we’re helping you hit the road. No purchase is necessary for you to enter our travel contest which rewards winners with a 3-day, 2-night hotel stay in select travel destinations nationwide. Thanks to everyone who participated in our travel contest. 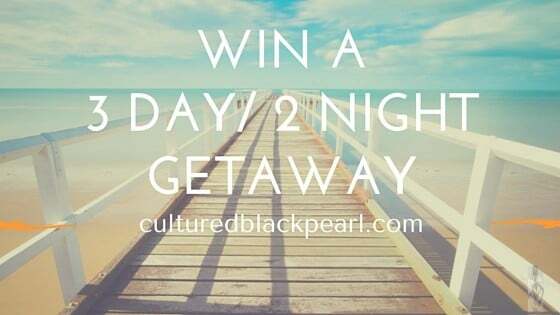 We will continue to offer exciting travel giveaways so stay connected to Cultured Black Pearl via this blog and on social media for your next chance to hit the road, on us.